Can Dogs Eat Corn Flakes? Kellogg’s Corn Flakes are one of the most popular, long-standing cereals in our culture, and many people enjoy a bowl of Corn Flakes with milk to kick off their morning, so it’s only normal to wonder if your dog might be able to have a few flakes as well. The answer? Yes! 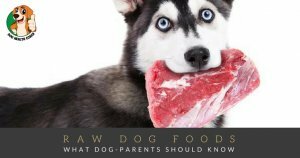 Corn Flakes are typically safe for dogs to eat, but there are a few things to keep in mind when offering your dog this staple of the breakfast table. Most of us like to enjoy our Corn Flakes with a bowl of ice cold milk, but if you want your dog to be able to enjoy this cereal, too, it’s a good idea to skip the milk altogether, and instead just give them a small amount of dry Corn Flakes. With milk, it can cause some digestive or gastrointestinal issues for dogs. Some dogs have a tough time dealing with milk in their systems, lactose intolerance in dogs is very common, and it can cause everything from gas and diarrhea, to vomiting – for more information on giving your dog milk, check out our previous post. Without milk, Corn Flakes should be a perfectly acceptable treat for your dog (Cheerios and dogs are a different thing), but it’s always a good idea to start out with just a small amount. On rare occasions, some dogs can have food allergies, including allergies to corn. Make sure your dog doesn’t experience any kind of reaction to the Corn Flakes before continuing to feed it to them. 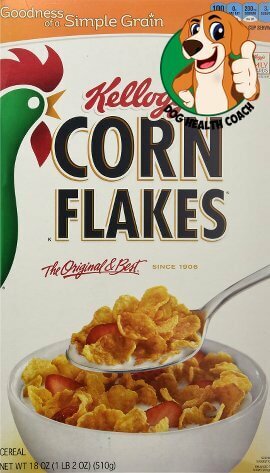 Corn Flakes are also made up mostly of carbohydrates, and very little protein (which dogs need for good health!). So, while it shouldn’t be a big part of their diet, it’s a fine treat to give them once in awhile. Other than that, they’re sure to love the crunchy texture, and the slight sweetness of this beloved breakfast cereal – plus, they’ll love being able to share it with you! Does your dog enjoy eating breakfast with you? Have you ever given them Corn Flakes to enjoy? Let us know by rating this post and leaving a comment below! Hi Lorrie! It’s good to hear from you. May I know what antibiotic your dog is taking and the reason for the medication? Switching from cow’s milk to goat’s milk can also be a potential cause considering that the dog’s system needs enough time to adjust to a new type of milk. Cow’s milk and goat’s milk vary in their composition, so it’s a good idea to have a transition period to lessen the chance of digestive upsets or other adverse reactions. I do hope to hear from you soon so we can discuss further your pet’s case. Hi Lorrie! I’m sorry to hear about your dog and what you and your pet have to go through to finally end up with a diagnosis. Loxicom (meloxicam) is an NSAID given to alleviate pain and inflammation. Common side effects of meloxicam include an upset stomach and diarrhea. 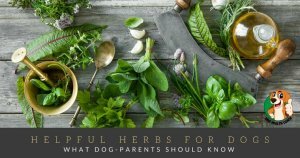 In view of this, there is also a possibility that this may also explain why your pet is feeling under the weather. I cannot comment on the diagnosis and treatment regimen, but I recommend that you work with your veterinarian in addressing the issue to possibly have a better prognosis and make your pet more comfortable and pain-free.